I live in Iraq, things here have different prices than other countries (mostly electronics and computers) so the prices you will see are different from what you have else where, I basically didn't build this pc entirely, and here's why, here there are really no real warranties for things you buy, so the warranty I got is only 1 month on all parts, so I had them build the pc for me while I was watching and instructing them, just in case there's a faulty part so that they replace it, coz if I'm to build it and find a faulty part they would not replace it and they would easily blame me and telling me that I broke it or something like that, they didn't really do a great job, at first they put the PSU fan inside the case, upward, so I told them to put it downward as there's an intake for it with dust filter, they put the cpu cooler in a wrong way in witch the fan would have to be either above or below, not right or left, they put the rams in the wrong channel ( 2nd and 4th slots instead of 1st and 3rd), they didn't screw the PSU with 4 screws, they just put 3 XD, terrible cable management although I specifically told them to pay attention to cable management, I just waited for them to finish and made sure that everything worked fine then took it home and basically ripped it apart and put it together again and really did my best in cable management (opinions are welcome). happy so far with the build, running smoothly till now, at first I had 2 problems which are motherboard related, first, on some restarts the pc would turn off normally then when it starts the cpu error light just stays on and the pc never runs, after turning it off and then on or just restarting it from the physical restart button on the case it works normally, other problem is that the lan drivers have problems and stops working on some restarts as well, after some search I found out that both problems are related to bios, updated bios to latest version and both problems solved, I hope I didn't bore you with this long description but I tried to be thorough in details, have a nice day. I'm mostly gonna use this pc for gaming, so I saw that the core i5 is more than enough for me. Used the Hyper 212 EVO for cooling coz I'm not gonna do any crazy overclocking, for now I'm leaving it at stock speed, will most likely do some overclocking later on. Didn't wanna go for the maximus series since it only have few extra features over this model which I can easily live without, so I chose this one for the lower price. I had to have 2 kits of 1x8GB Fury at 2400Mhz instead of Corsair Vengeance LPX 2x8GB at 2666Mhz just simply because they didn't have what I need at the time I went to buy the parts, so I had to settle with these, not that big difference I guess. 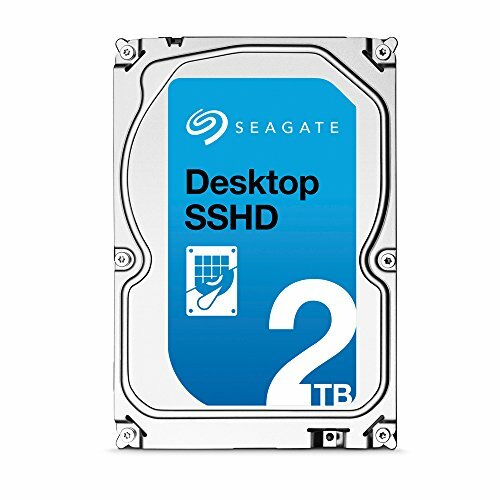 I didn't wanna go above a certain budget so I opted for a Seagate hybrid, 2TB is really a good storage space for me for now, and it's faster somewhat than a standard hard drive. 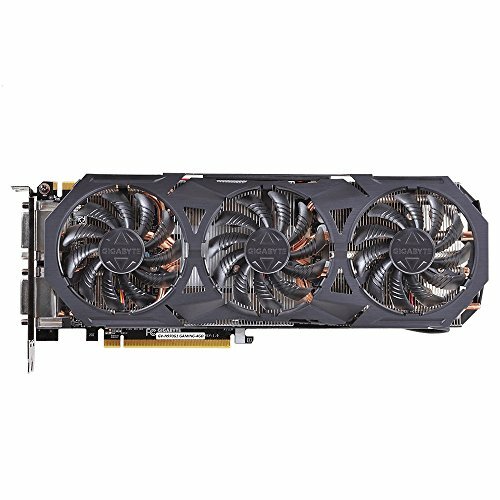 I really wanted to get a GTX980, but as I said I didn't wanna go above a certain budget, I got the G1 gaming GTX970 for 415 $, with is a lot I know, but prices here are different and I can't do anything about it, the GTX980 is above 600$ and they only brand they had was zotac which I didn't want so it made the choice easier for me to settle with the 970 for now. For case was really limited but lack of choices but this case is a really good one, GPU fits with no problems at all and the CPU cooler as well, got place for extra fans so that's always a good thing. will they blame you for damaging it? Not only 1 neighbor country, and even in here it's really still bad, a lot of explosions and killing and kidnaping, but surprisingly even recently released parts are coming really fast, but prices are just too high compaired to other countries. Nice job! I hope it stays cool in the summertime! How's that GPU? I have almost the exact same setup, and am currently looking for the GPU to complete the build. I hear you man, I've been looking to upgrade my pc as well coz I always want to have around or more than 100 fps in the games I play, graphics cards prices are still rocket high in Iraq after the mining affected the prices, didn't go down that much since, just hold for a month or so hopefully by the time RTX reaches our stores the prices for the 10 series would be close to what they are globally.